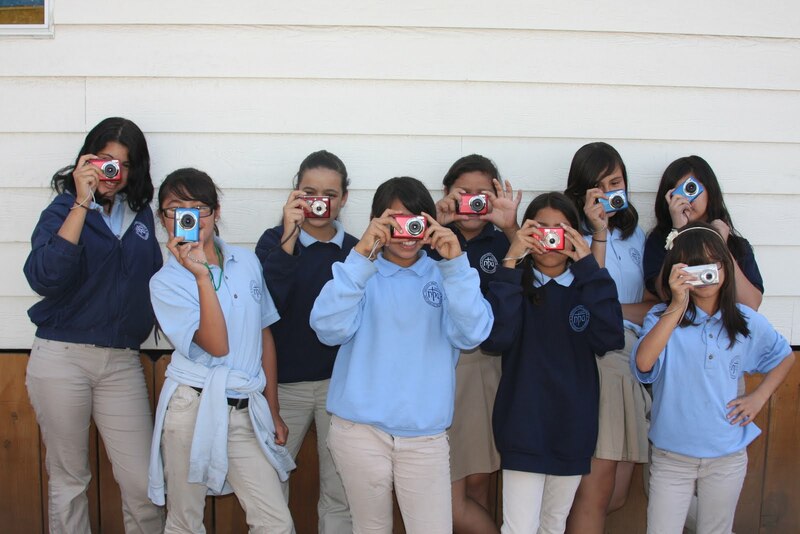 Nativity Prep Academy is a private, WASC-accredited, all-scholarship middle school in the Jesuit tradition dedicated to providing a rigorous and enriching education to high-achieving young men and women from low-income families who will be the first, or among the first, in their families to graduate from college. The programs support more than 230 students in middle school, high school, and college. 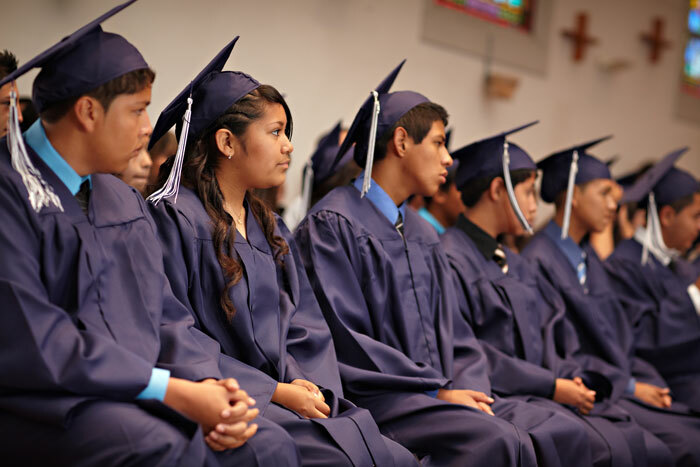 Nativity Prep Academy is dedicated to the belief that the best hope for low-income children is a great education earned through hard work, founded on personal care for the individual student, and focused on service to others. 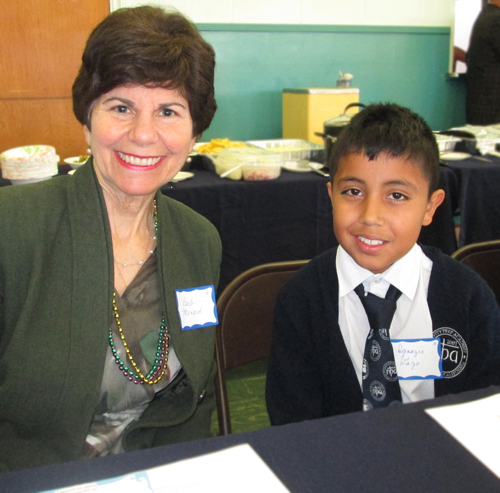 The Menard Family Foundation is proud to sponsor a student at Nativity Prep Academy every year and to select them as our Featured Organization for 2014.